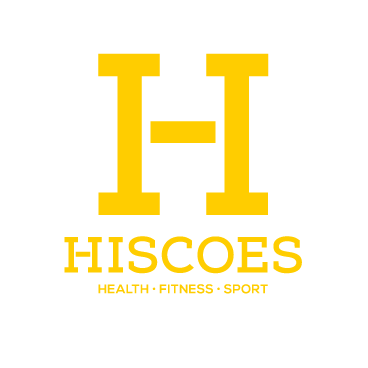 Start taking classes at Hiscoes Gym and other studios! You’re always welcome at Hiscoes. That’s why they're known as Surry Hills' most supportive gym. They give you the means, motivation and know-how to get you fit. Good class. Very good instructor. Very advanced, would be great if they had a beginners course. I had fun but didn’t know what I was doing most of the time so didn’t get as much out of it as I’d hoped to. The room was quite hot and the seat couldn’t be adjusted so it was quite uncomfortable (although I think that might’ve just been the bike I was on). I left sweating and it was a good workout although it was hard to hear the instructor over the music so some of it was just a guess at what to do. The studio was far too hot. The music was so quiet. The instructor was lovely though! !